Description CARFAX One-Owner. Clean CARFAX. 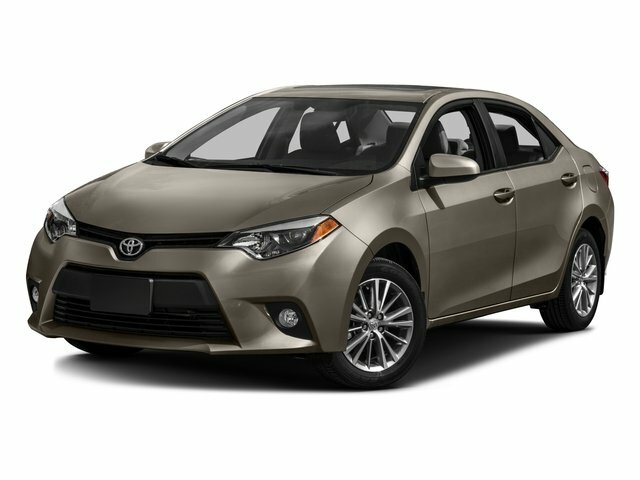 Super White 2016 Toyota Corolla S Plus FWD CVT 1.8L I4 DOHC Dual VVT-i S Plus Package.